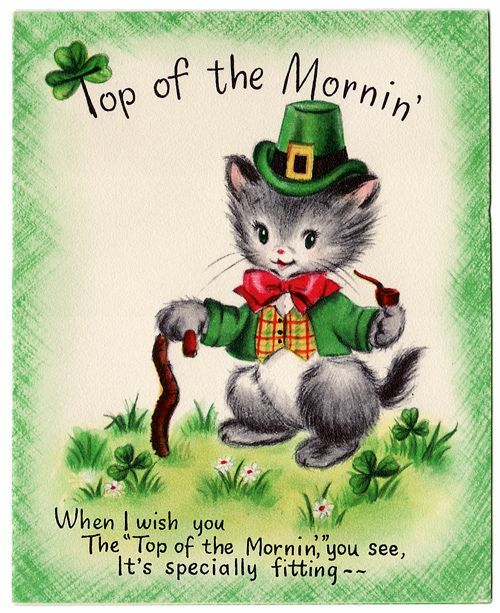 Top o’ the Mornin’ to you! 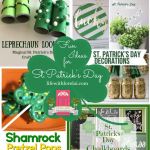 It’s that time of year again for everyone to get their Irish on… whether you are Irish or not! 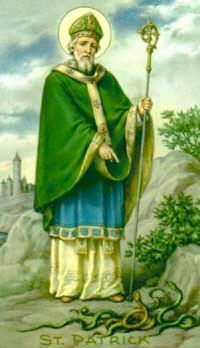 St. Patrick’s Day is a fun holiday that allows anyone wearing the green to be Irish-at-heart at least for one day each year. 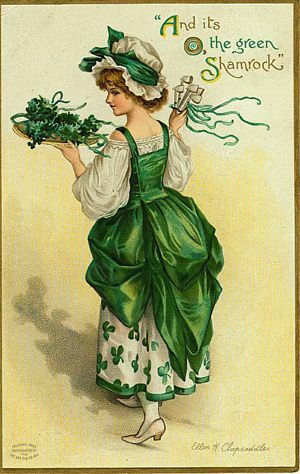 The holiday has its beginnings as a religious feast for the patron saint of Ireland, but today it is internationally celebrated as a festival of Irish culture. 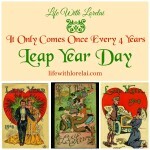 Check your local area for parades, festivals, and other activities. 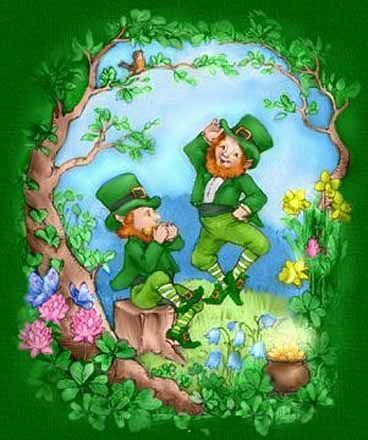 March 17th, has some special traditions and symbols that include Leprechauns, shamrocks, Irish blessings, dancing, corned beef and cabbage, drinking green beer, and more. 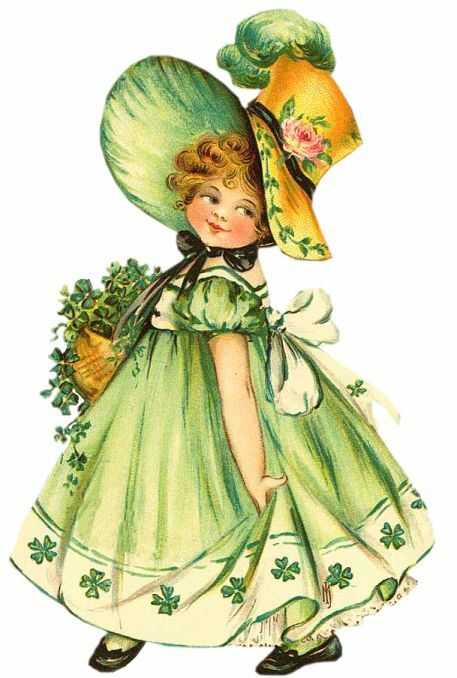 I have always love the magic of St. Patrick’s Day, so let’s have a wee bit o’ fun with these vintage images and postcards. 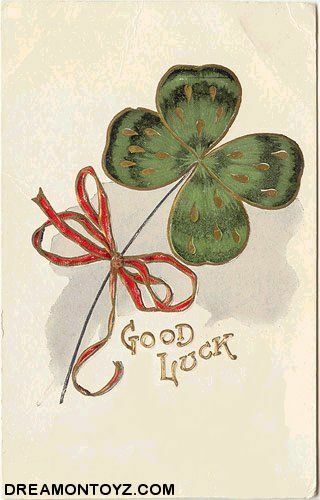 I’m sure they will put a smile on your face and a lil luck in your day. 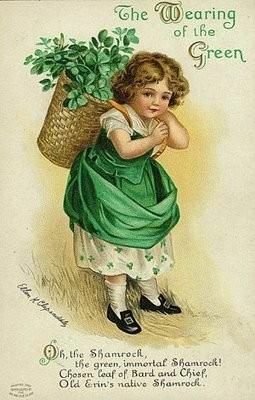 You can find more of these images on my Holiday – St. Patrick’s Day – Vintage Images Board on Pinterest! 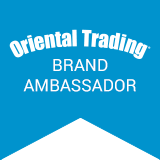 Follow me. 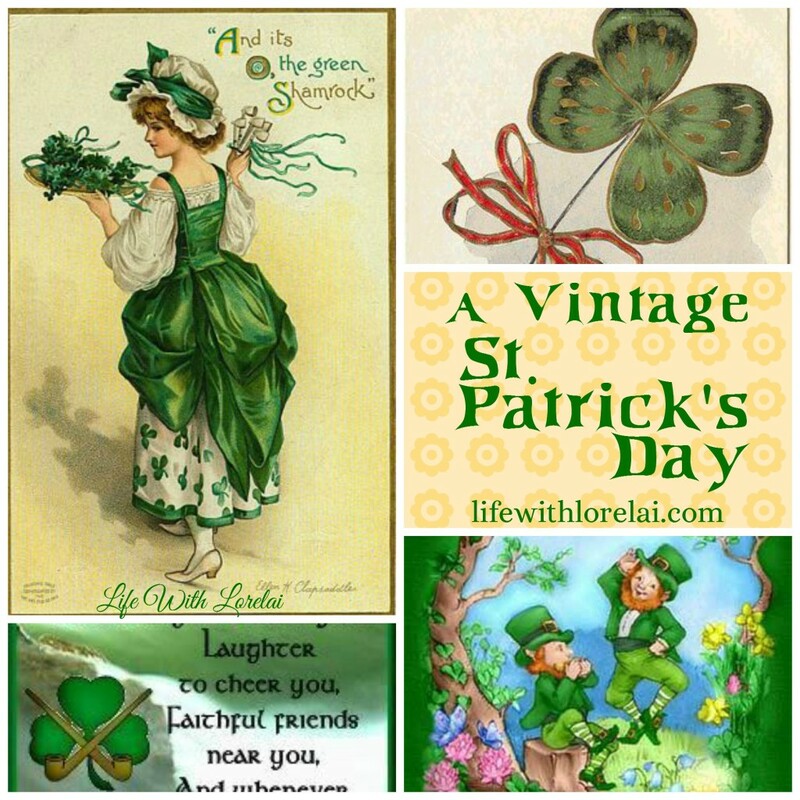 Follow Life With Lorelai Blog’s board Holiday – St. Patrick’s Day – Vintage Images on Pinterest. 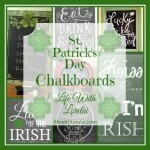 You can find other boards fitting this holiday on my Pinterest profile too.Look for Activities and Traditions, Crafts and Decor, Foods and Treats, and Printables! 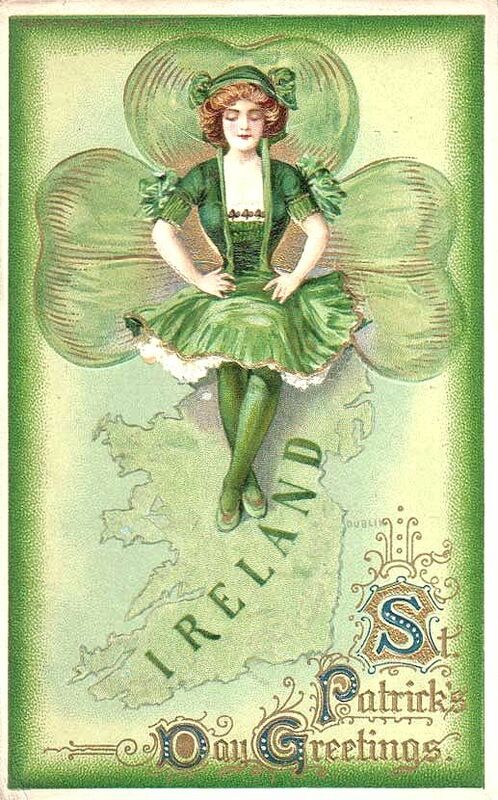 Will you be frolicking with Irish flair? 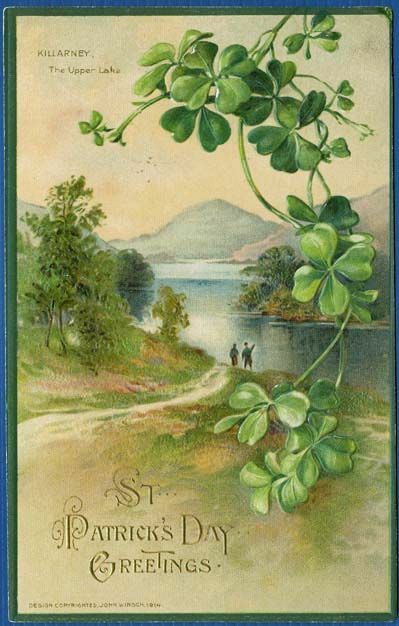 I wish you a very happy St. Patrick’s Day! 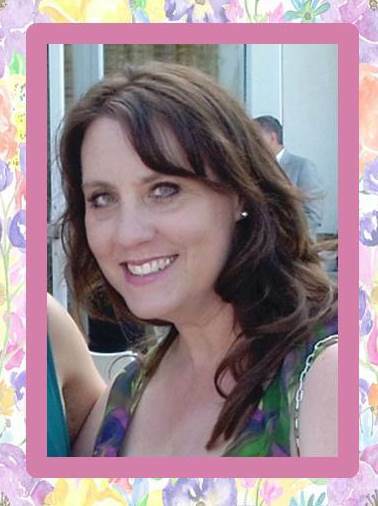 And remember, Spring is just around the corner. So cute!! 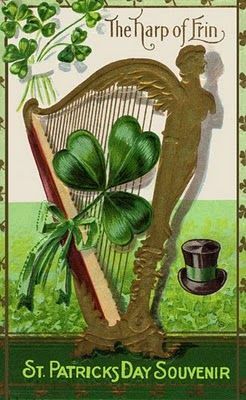 Happy Saint Patrick’s Day! Ha ha, those images are way too cute! 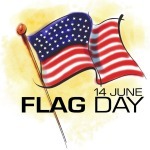 I did not grow up celebrating this holiday. But it seems like a big deal here. Such fun! 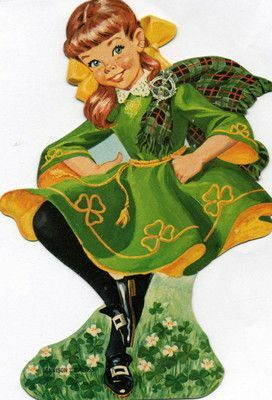 Being a wee bit Irish is a good thing! 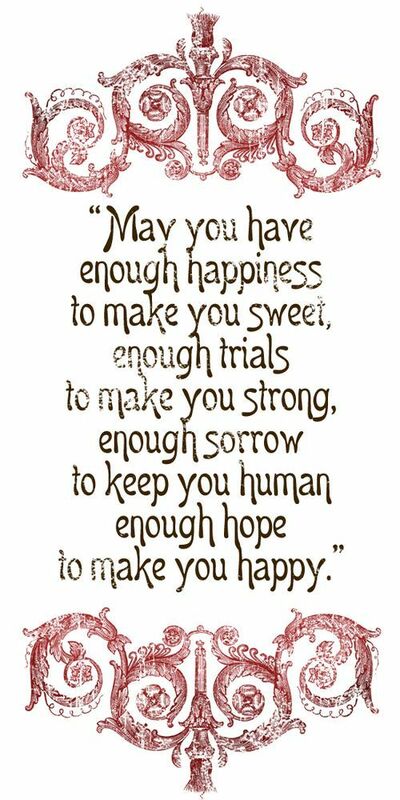 🙂 We always have a wonderful time. 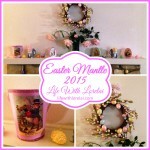 Love the vintage pictures, Lorelai.They are so cute. 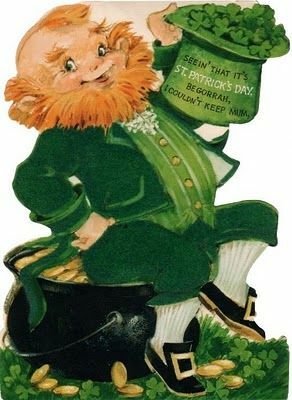 Happy St.Patrick’s day!! 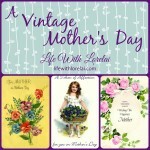 I love vintage images and these are awesome! 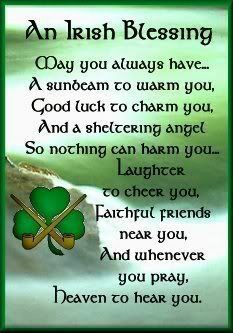 I also am loving the Irish blessings-so sweet! 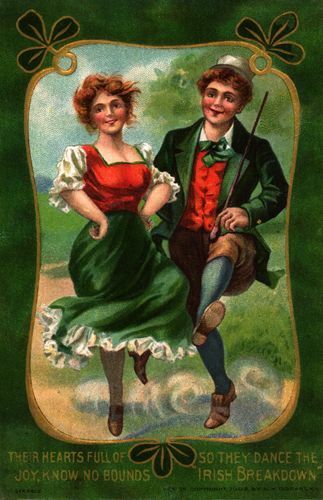 I’ve run across cute old cards like these in antique stores before…the Valentine ones are always the sweetest!! 🙂 Thanks for letting me co-host with you at the #HomeMattersParty ! 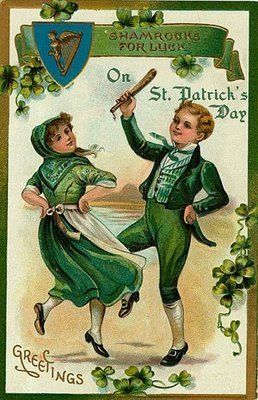 These vintage St Patrick’s Day pictures are so fun to look at. 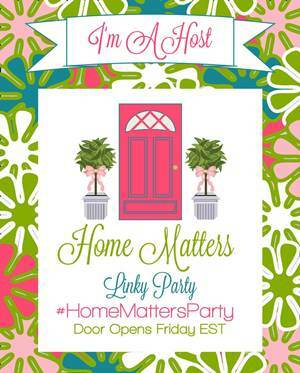 Thanks for sharing them with us at the #HomeMattersParty this week.